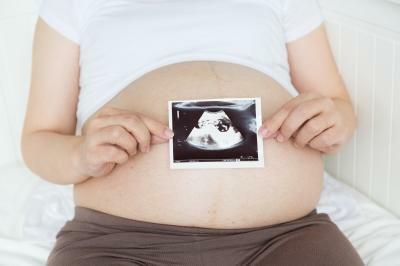 The federal government has a set a goal of lowering the national C-section rate to 23.9 percent. Higher rates indicate there are probably women undergoing surgeries that aren’t necessary. 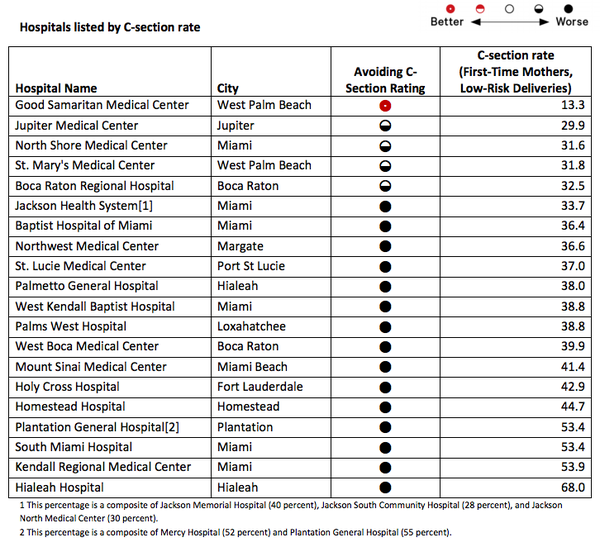 The researchers found that one Florida hospital, Hialeah Hospital in South Florida, had a C-section rate of 68 percent. 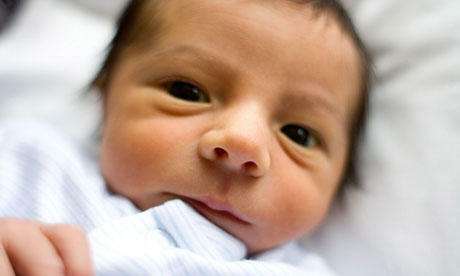 The review of C-section rates is available for free at the Consumer Reports website. While much of Consumer Reports’ content is behind a paywall, Peter says the organization decided to make this study publicly available because it’s a safety issue. The most common surgery performed in U.S. hospitals isn’t on the heart or back or hips or knees. It’s a C-section. Roughly one of every three babies born in this country, or about 1.3 million children each year, are delivered through a surgical incision. While a number of factors can increase the chance of having a C-section —being older or heavier or having diabetes, for example—the biggest risk “may simply be which hospital a mother walks into to deliver her baby,” says Neel Shah, M.D., an assistant professor of obstetrics, gynecology and reproductive biology at Harvard Medical School, who has studied C-section rates in this country and around the world. 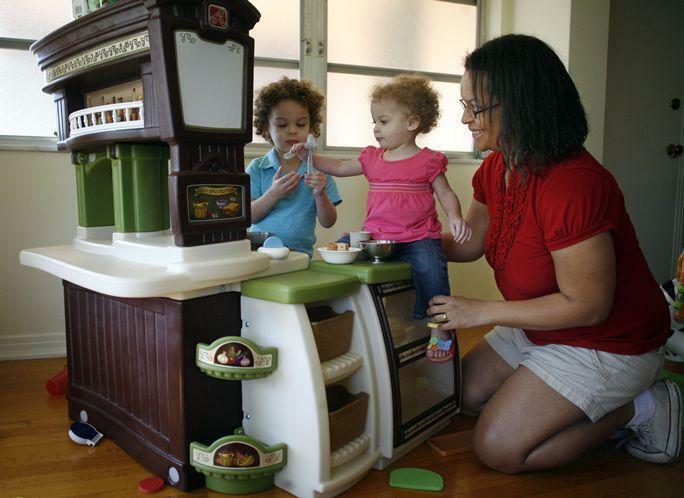 You can read the report and find the rest of the rankings at the Consumer Reports website. Hear a preview of the show. Rhea Chiles, the widow of former governor Lawton Chiles, died last November in her home on Anna Maria Island, at the age of 84. 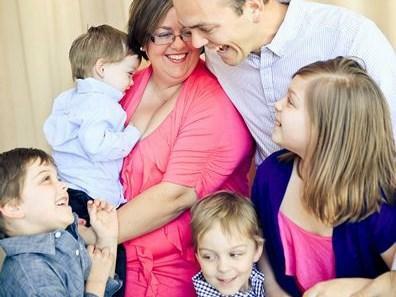 She dedicated her life to improving the lives of children in Florida. 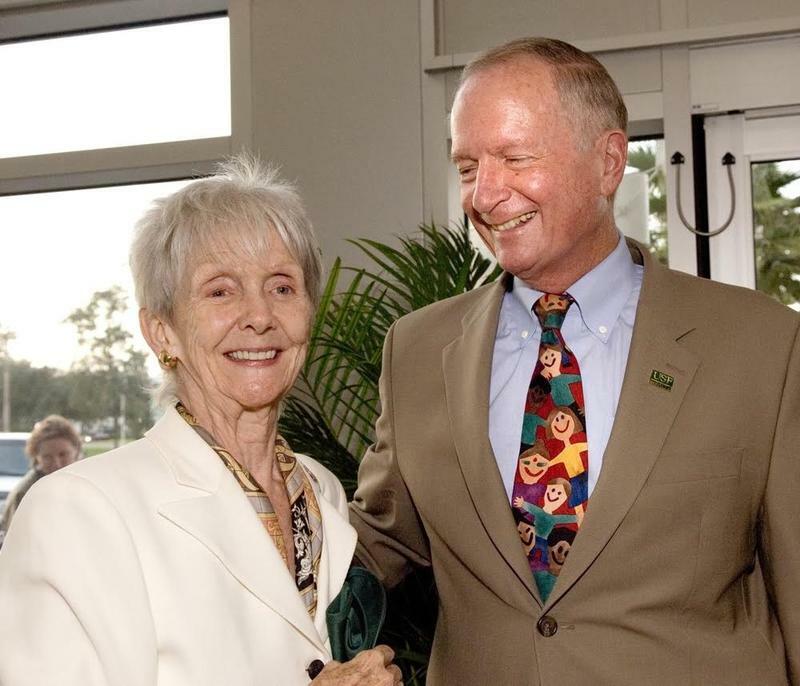 The University of South Florida’s College of Public Health recently held a symposium to honor the legacy of Rhea Chiles' work. This week on Florida Matters (Tuesday, March 1 at 6:30 p.m. and Sunday, March 6 at 7:30 a.m.) we bring you highlights of the discussion. Although the World Health Organization recommends Cesarean rates stay between 10 and 15 percent, last year almost half of all babies born in Miami-Dade County were delivered by C-section. Close to 50 Florida hospitals have successfully reined in a practice that can cause big problems: Deliberately delivering an infant before the completion of the 39th week of pregnancy. The American College of Obstetricians and Gynecologists and the March of Dimes are giving a banner of recognition that says "Healthy Babies Are Worth the Wait" to each hospital that meet the criteria, according to a news release from March of Dimes. Most hospitals and doctors are reluctant to deliver a baby vaginally after the mother has had a Cesarean section, even though many experts say women can safely do so, the Tampa Bay Times reports. In the Tampa-St. Pete area, many who seek VBACs turn to the University of South Florida practice at Tampa General. Did OB Go Too Far in Concern for Fetus? According to 35-year-old Lisa Epsteen, who is pregnant with her fifth child, her obstetrician threatened to get law enforcement involved if she didn’t get to the hospital right away for a c-section, the Tampa Bay Times reports. His e-mail to her said he worried that her fetus would die or suffer brain damage if she delayed. She called in advocates for patients’ rights.